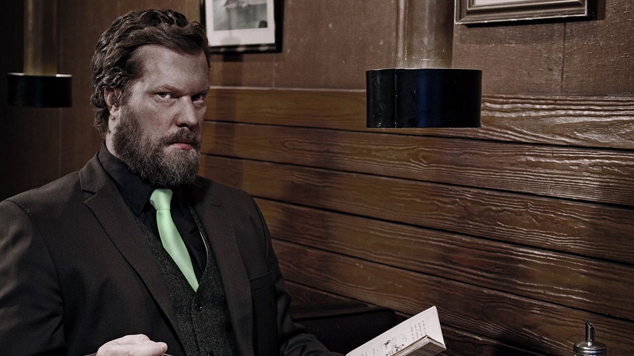 John Grant has just announced a date at Dublin’s The Olympia Theatre on Monday, March 3rd, 2014. John Grant has had a hell of a year with Q Awards nominations that put him up against the likes of David Bowie, Ellie Goulding and Laura Marling, his music featuring in an award winning film and collaborations with Sinéad O’Connor and Hercules & Love Affair. Quite the journey for a man that escaped a life of substance abuse. His last two releases were the subjects of great critical acclaim with MOJO naming one of them Album of the Year in 2010. Now is your chance to catch him, with John taking to the Olympia stage to promote latest album “Pale Green Ghosts”. See John Grant in the Olympia Theatre on Monday 3rd March. Tickets €25 incl. booking fee go on sale this Friday, September 20th at 9am from Ticketmaster Online and outlets nationwide.